There is just something about meteorites. Something deep within us stirs when we hold a rock from “outer space.” Or when we realize that the lump of stone in our hand is billions of years old. It is no wonder that so many people are searching to find their own meteorite. How do you know if you find one? Could that black rock in the garden be a meteorite? It looks interesting. How could you even tell? We at the Delta College Planetarium are here to help give you the knowledge to do a first pass and filter out the regular old earth rocks from the specimens that deserve further scrutiny. What are meteorites? Are they different from meteors and where do they come from? 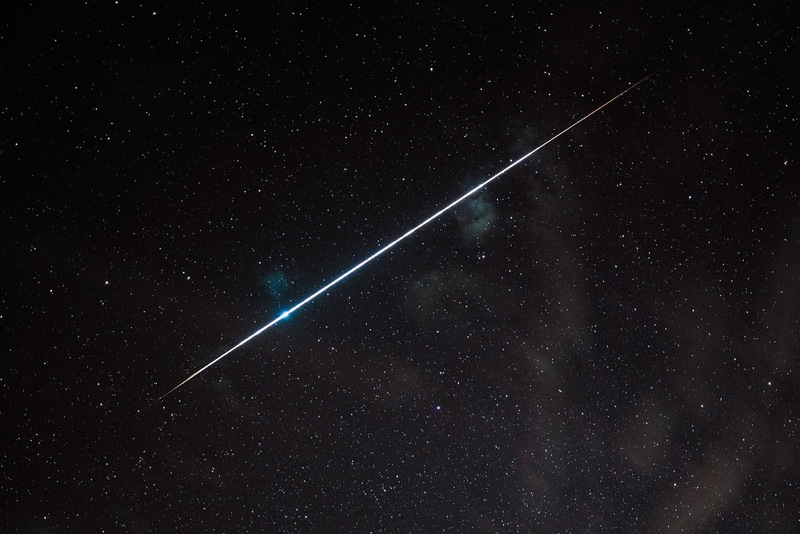 Astronomers use the word “meteor” to mean one very specific phenomenon; the bright quick streaks of light we occasionally see in the night sky, sometimes called “shooting stars”. Meteors occur when tiny bits of dust and rock slam into the Earth’s atmosphere. 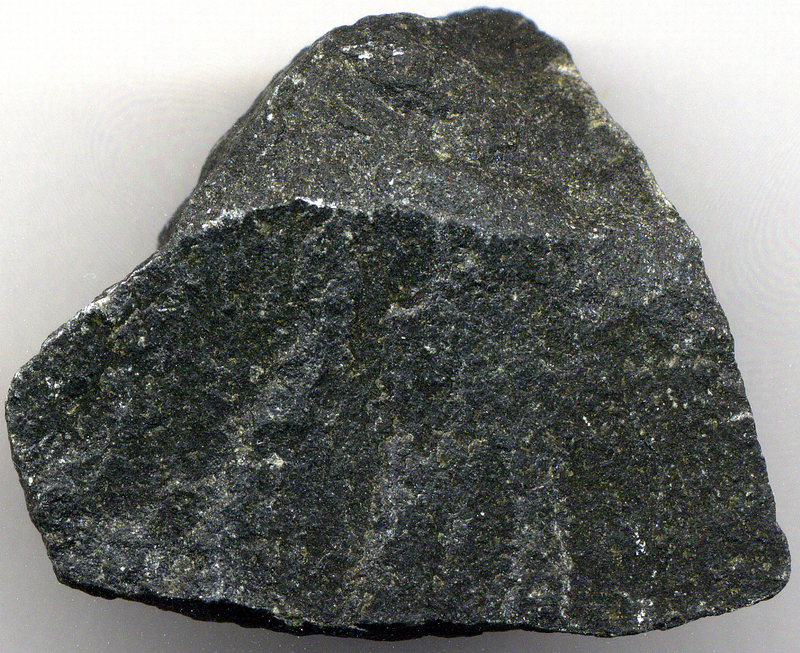 The dust or rock itself is called a “meteoroid”. When the meteoroid collides with the atmosphere it quickly rams into the air in front of it. As the air is compressed, it heats up so much that it glows white-hot. This glowing event is a “meteor”. Meteorites are special because they do not look anything like Earth rocks, chemically speaking. The chemical and physical properties that formed them do not exist on the Earth. Most meteors started their lives in the asteroid belt between the orbits of Mars and Jupiter. In rare cases, a meteorite might have originated from a planetary body, like the Moon or Mars. 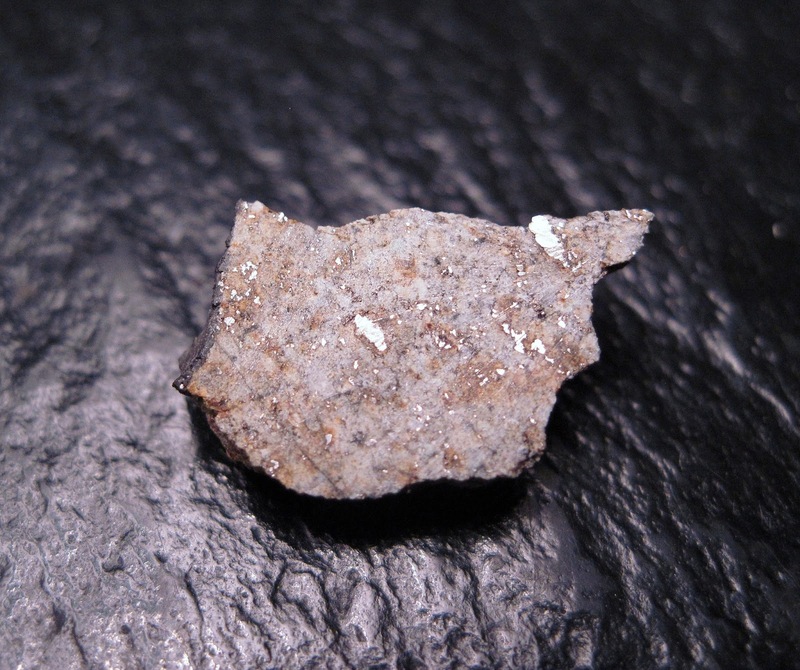 A stony meteorite specimen that fell near Tindouf, Algeria. Meteorites come in three basic flavors. The first is stony meteorites. These are, true to their name, mainly made of stony materials. These are by far the most common kind of meteorite, but they can be difficult to detect because they frequently look like Earth rocks. 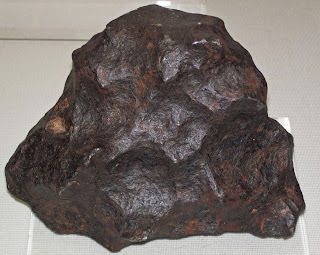 Example of a typical iron meteorite. The second kind are iron meteorites. Unsurprisingly, these are made of iron. Far rarer than their stony cousins, iron meteorites are much easier to identify because of just how much iron there is in their chemical makeup. The third kind of meteorite is sort of a mixture of the two previous types. They get the creative name stony-iron meteorites. What about the black rock in the garden? Could it be a meteorite? Maybe. Many meteorites share common features that you can check for at home. 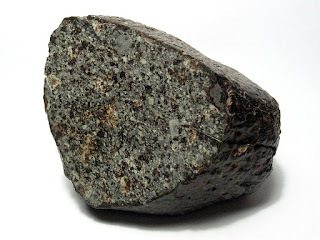 One common feature is meteorites tend to be heavy for their size, much heavier than you would expect from an Earth rock. This is because most meteorites have pure iron metal inside of them, even the stony ones. The presence of the iron also means most meteorites will react strongly to a magnet. If a magnet falls off or is only weakly holding on to the rock, then it is probably not a meteorite. In some cases, a stony meteorite might have almost no iron in it, and wouldn't react strongly to a magnet. In those instances, look for other strong indicators of extraterrestrial origin, such as a fusion crust, decribed below. The iron present in even a stony meteor will have formed into small irregular blobs distributed throughout the specimen. You can scratch the suspected meteorite with a file looking for these blobs. They will appear as bright, shiny metal similar in appearance to chrome. Just a faint metallic sheen will not do, it should shine brightly. Note how the bright iron blebs are spread randomly through the meteorite. Iron rich rocks on the earth lack this irregular distribution. 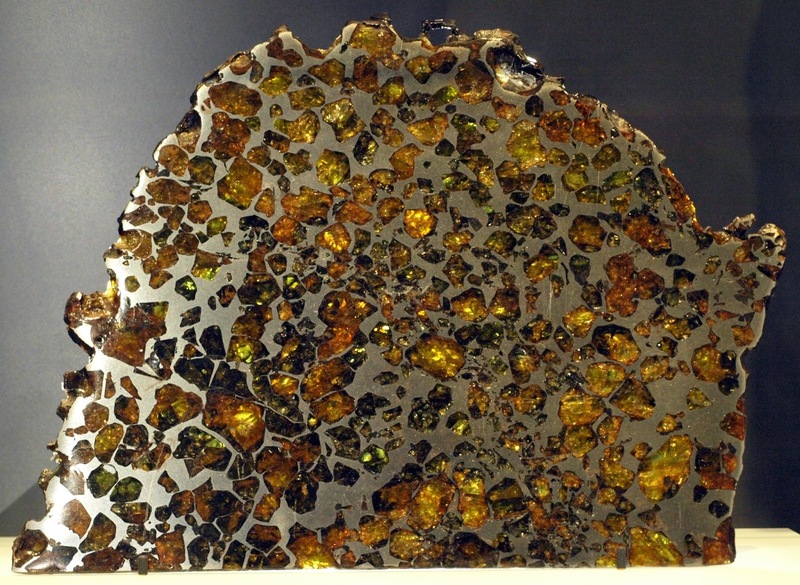 If your suspected meteorite fell from space, it will likely have a layer of fused rock on the outside, called the “fusion crust”. Some meteors break up after the point where a fusion crust would form, exposing some of the inside of the meteorite, but most meteorites will have some of this fusion crust over part or the entire meteorite. The crust forms from the molten rock that develops on the outside as the meteoroid moves through the atmosphere. It will appear dark grey to charcoal black in color. The crust is usually quite thin, only a few millimeters deep. Lines might be present from the flow of hot gasses over the meteorite. 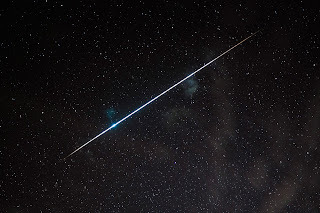 the meteorite while it was entering the atmosphere. Smooth divots can appear in the surface of a meteorite, called thumbprints. The surface of a meteorite should still appear relatively smooth and rounded. Remember, this object plunged through the atmosphere. Atmospheric entry will have blasted away any hard angles or sharp edges. There also should be no bubbling or air pockets; these are telltale signs that a rock formed on the Earth. when sticking one's thumb into clay. Even though the air sculpts meteorites as they move through the atmosphere, they rarely form aerodynamic shapes. 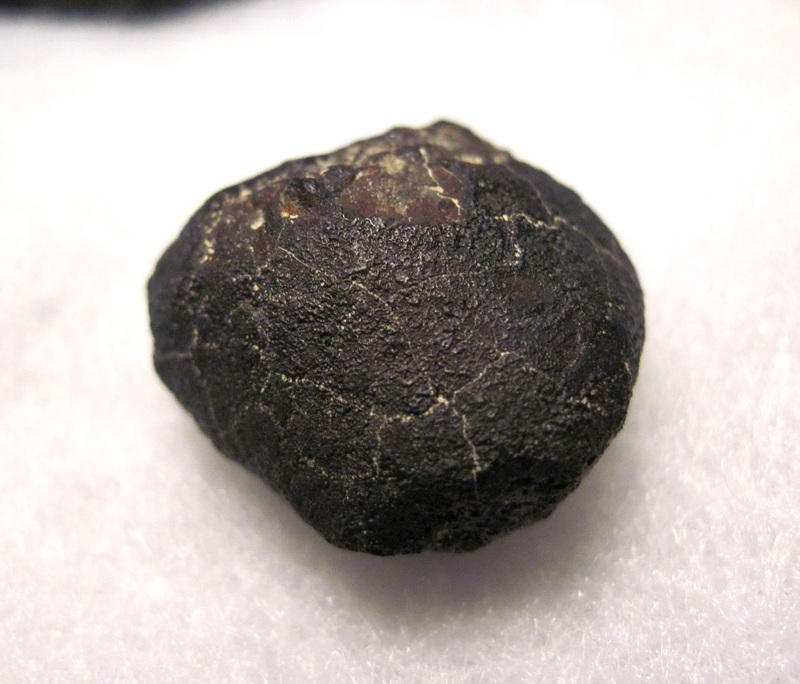 Meteorites are usually irregularly shaped with rounded points, so they are almost never round. Round metallic objects are frequently from human manufactured origins. 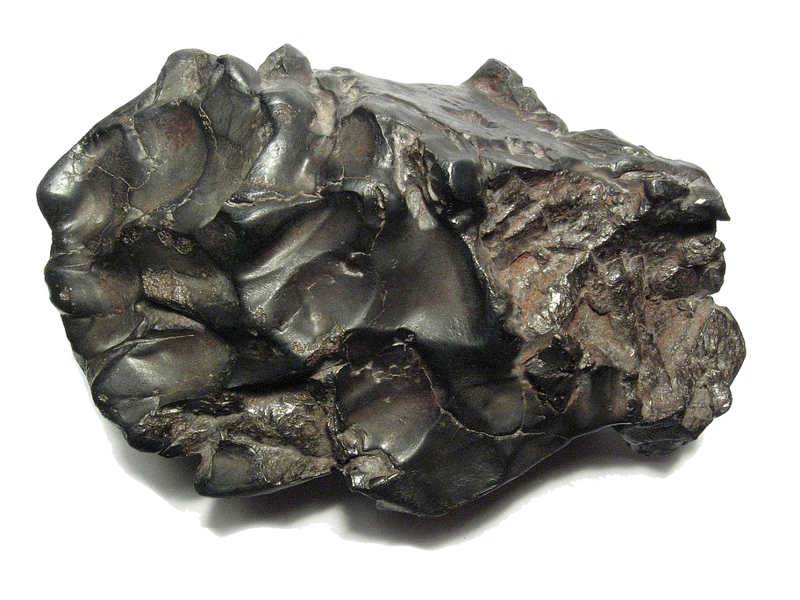 Having never been exposed to air, the iron in meteorites is completely unoxidized. Once it becomes exposed to the Earth’s atmosphere, the iron in the meteorite will quickly begin to rust. Suspected meteorites should show signs of this rusting, frequently turning the common rusty red color. You can also perform a streak test. Take an inexpensive, unglazed, white ceramic tile from a home improvement store and drag the suspected meteorite across the tile. What color streak did the rock leave behind? If the streak is brown, it might be a meteorite. Meteorites produce a brown colored powder when finely ground. If the color is red or black, it is unlikely to be a meteorite and is probably some form of Earth rock. Does it mean that a rock that passes all these tests is a meteorite? Meteorites are quite rare and Earth rocks can masquerade as them well enough to pass these tests. Ultimately, the only way to know for sure is to test the sample’s chemical composition in a laboratory.